4101 kHz CW What Kind of Code Is This? Wabun? SKATS? 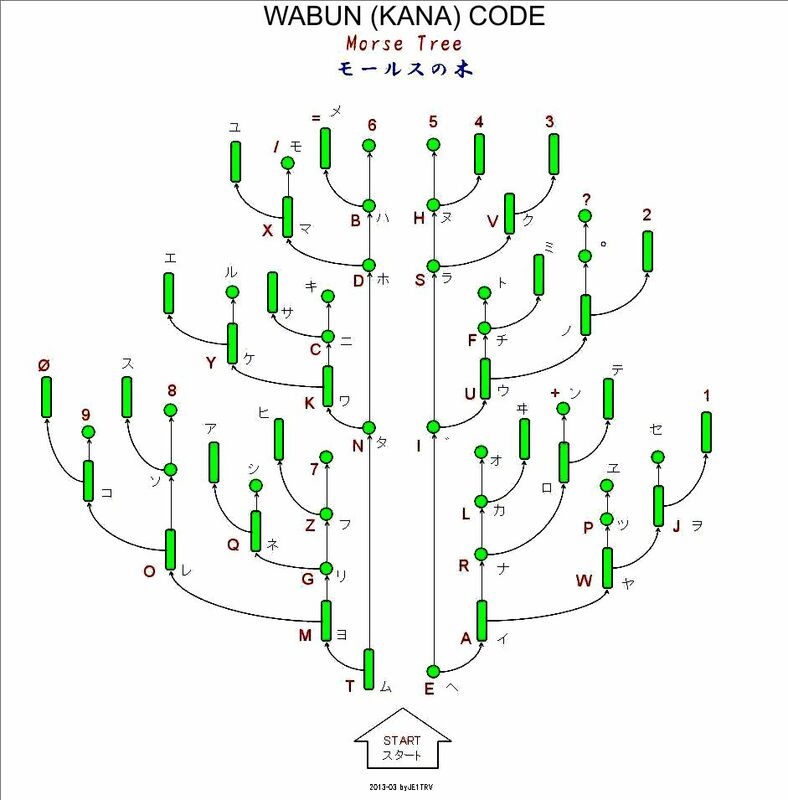 Similar to Wabun (Kana) Code. What kind of code is this? More info about the source, and USB voice audio of operators who are sending the code. Re: 4101 kHz CW What Kind of Code Is This? Wabun? SKATS? So these marine operators that switch between CW on 4101.3 kHz and SSB on 4100 kHz have a fairly regular daily schedule? Recently, they have appeared on 4100 USB / 4101.4 CW / 4101.3 CW every day at 0530 UTC. They have been heard around 0525 UTC auto-tuning their antenna with some CW dashes, and then V, V, V, before the sked. Sometimes they go immediately to USB voice, and other times they have a short CW exchange. They have recognizable quick fists on CW, using the free form style of a bug (long dash emphasis) and sometimes a straight key. On voice, using an Asian language, they are noticeably older males, who laugh and tell long stories or sometimes rant. They seemlessly go back and forth between USB voice and CW. They have been heard as late as 0700 UTC on this frequency. On CW, one of the stations transmits on 4101.3 kHz and the other is on 4101.4 kHz. 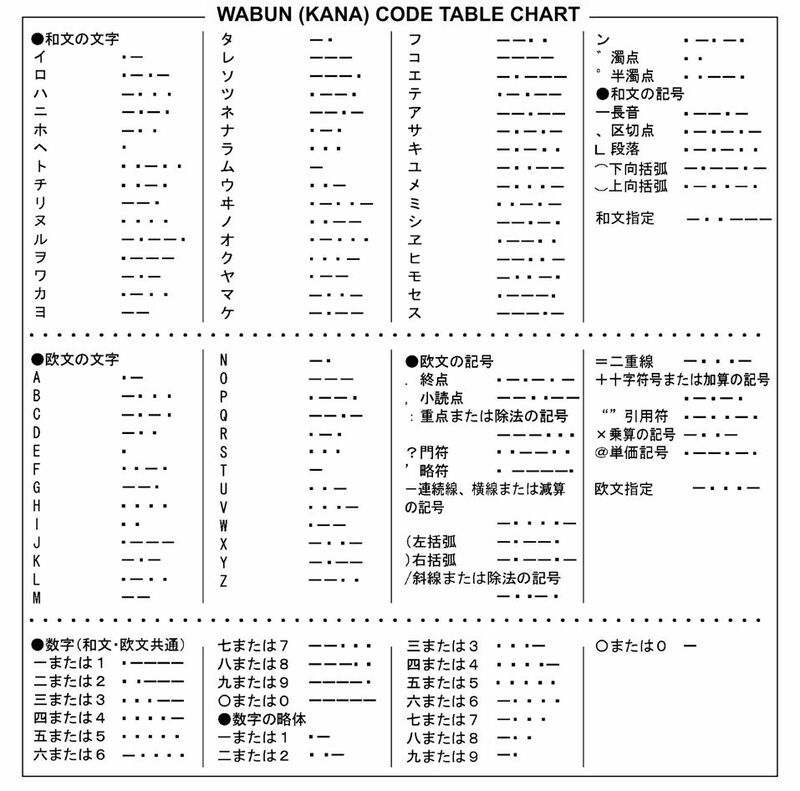 They are not using Japanese Wabun Code. As a result of the log today, and the stronger signals which provided clear ID of the language, the ID of the stations are now known. South Ko rean fishing vessels in mid-Pacific. They are using a Ko rean language and a Ko rean CW code. One station is Sajo Industries vessel 306 Oryong, with callsign HLVW. The other stations also appear to be Sajo Industries vessels. 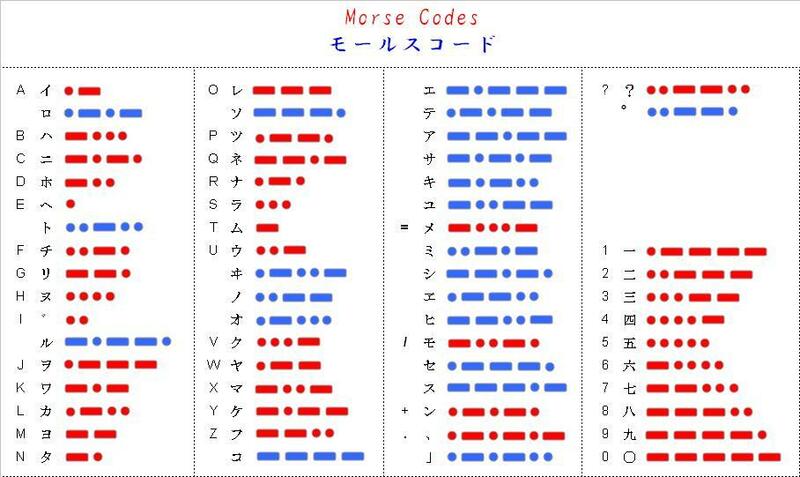 If anyone could provide a link to a table of their Kore an CW code, it would be appreciated. For the full story and some good recordings click here. Thanks for these posts - I believe I have received this CW when monitoring the Windy beacon on 4102.8 kHz. In fact I heard some just now (1120z). Also some weak voice noted on 4100 USB. You are doing extremely well to receive these ships in mid-Pacific and western-Pacific from your location. S. Kor ea seems to be one of the few nations with a fully functional and active commercial marine HF CW enterprise. It seems that we've just scratched the surface on logging the Sajo Oryong huge fleet HF operation. Perhaps they have been somewhat overlooked up until now, possibly because of the few western ops who understand their language, and even fewer who can copy their CW code. An educated guess is that their CW code is a specific S. Kor ean language code that is utilized for direct writing of Kor ean characters. 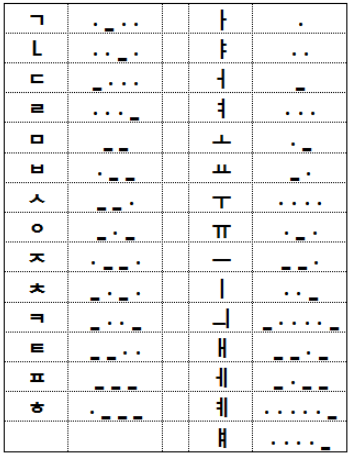 It seems somehow different from SKATS code, which is a standard way to send Kor ean Han gul (characters) writing. 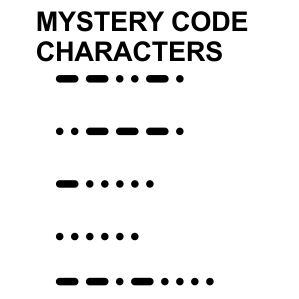 Perhaps the mystery CW characters are run-together CW jamo SKATS Han gul characters. 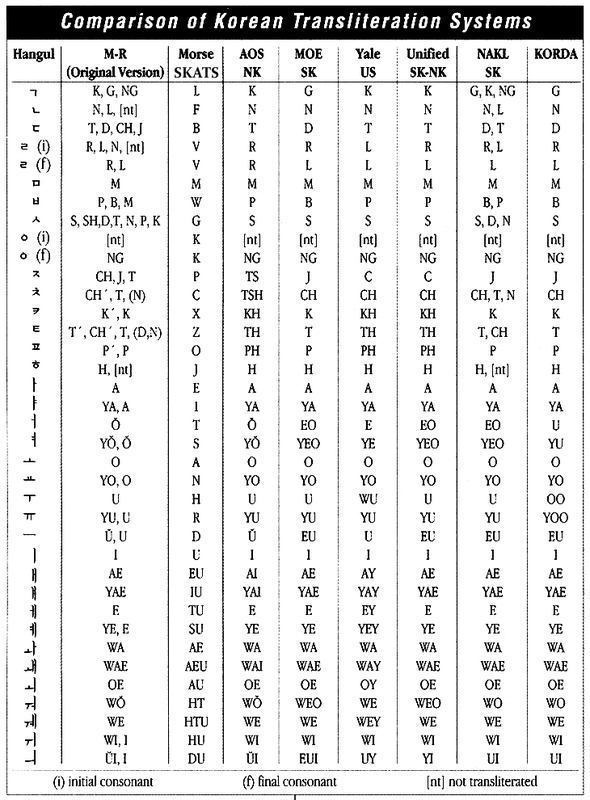 SKATS = Standard Kore an Alphabet Transliteration System, which is an adaptation of English Morse characters for sending/receiving Hang ul. These guys are all over the place, 4 and 6 MHz frequencies - I imagine they have operations on the higher bands as well, 8 MHz and 12 MHz perhaps - if their fishing operations are as wide-ranging as it seems. I thought Japan was another heavy user of HF marine CW still as well.